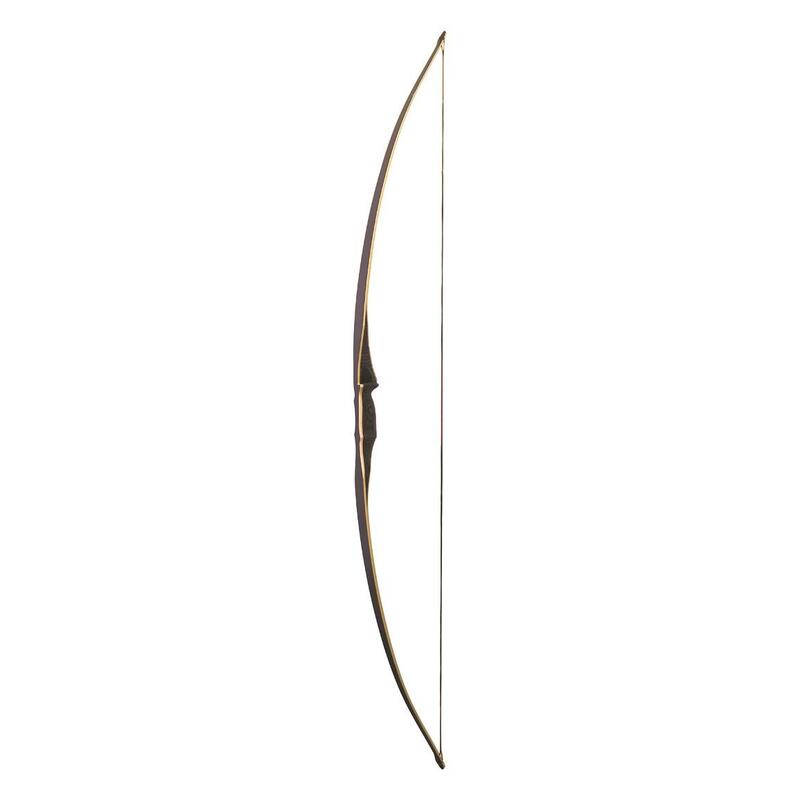 The PSE Heritage Series Left-handed Oryx Longbow is made from the finest hand-selected wood and features a 7.5"-7.75" brace height, plus your choice of draw weight. 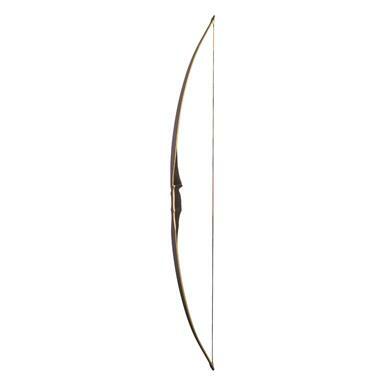 Includes horsehair rest and longbow case. Brace Height: 7.5" - 7.75"
Peak Draw Weight: 40 lbs. / 45 lbs. / 50 lbs. / 55 lbs.